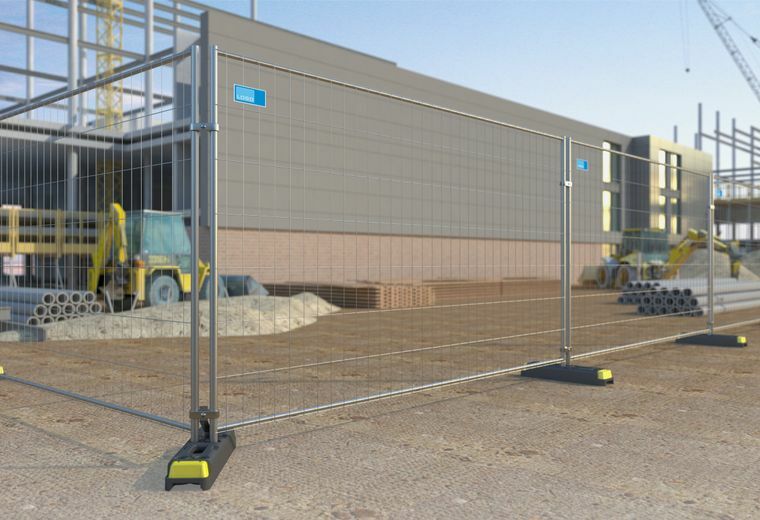 Manufacturing and distribution of Temporary Fencing, Hoarding and Pedestrian barriers. 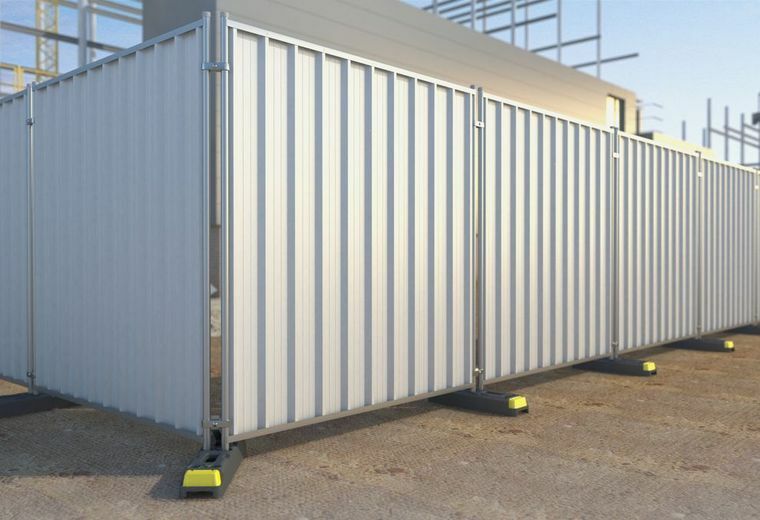 ZND has a global reputation as the market leader in the manufacture and supply of high quality temporary fencing, hoarding and pedestrian barriers with bases in UK, Germany, France, Holland and Poland supplying out clients worldwide. 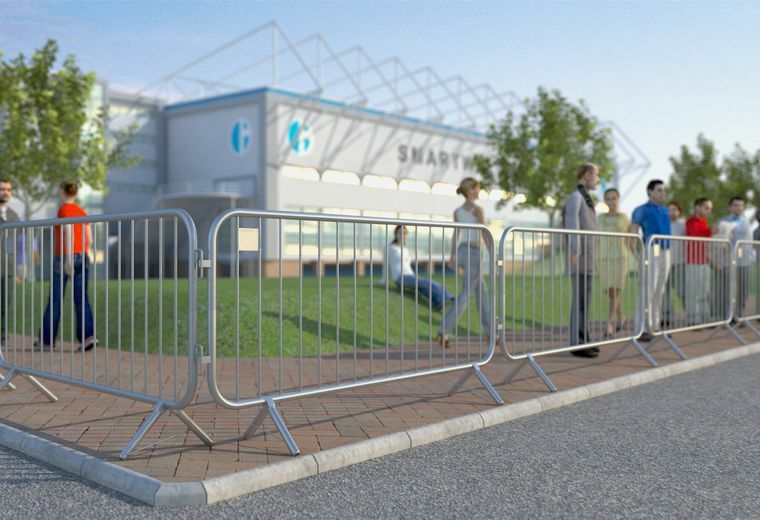 We are at the forefront of innovation in manufacturing with continued investment in our product ranges and processes to make our products the market leaders that our clients expect. 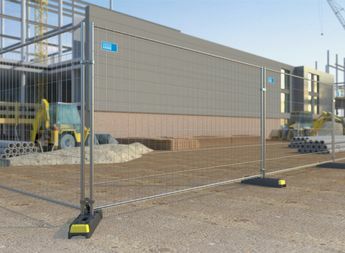 Modular mesh temporary fencing has proved to be extremely popular with our customers in the construction and event management industries for site demarcation, to direct the public away from construction hazards or towards secure areas. 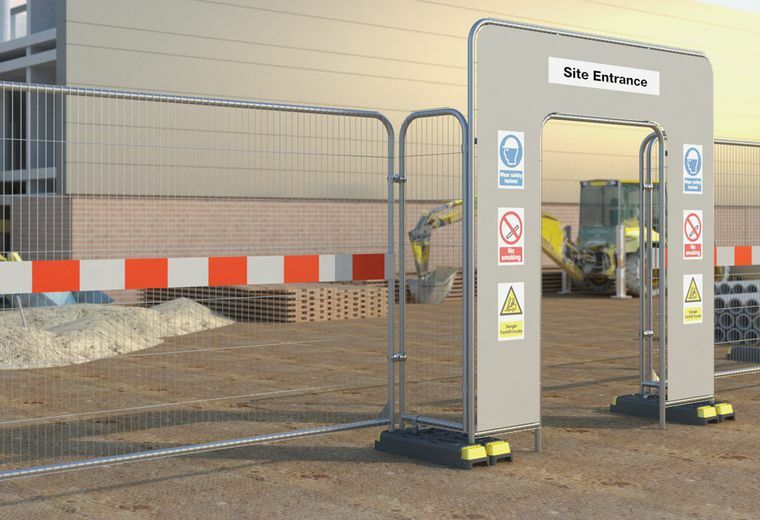 We offer a range of both temporary and semi-permanent hoarding options. 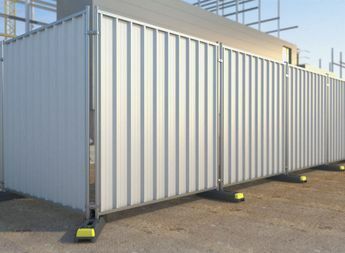 Made from steel to ensure strength and durability all of our hoarding products combine quality with a cost-effective solution. 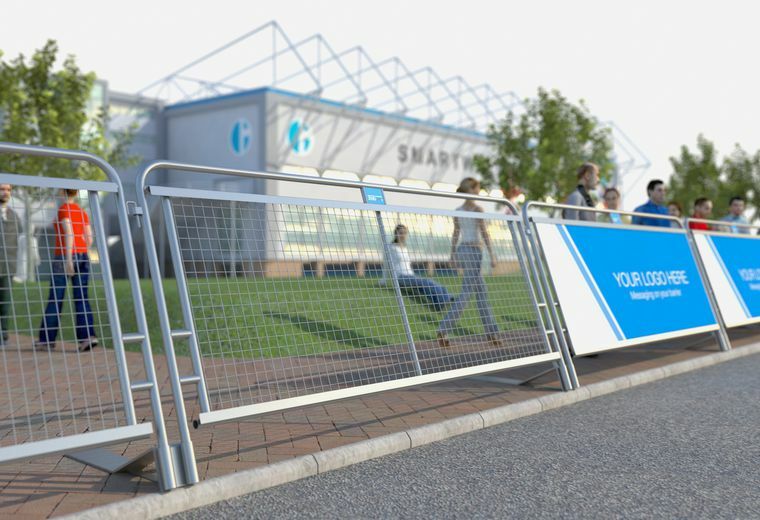 Our pedestrian barriers are available in a range of different options, all designed to provide an effective demarcation solution. 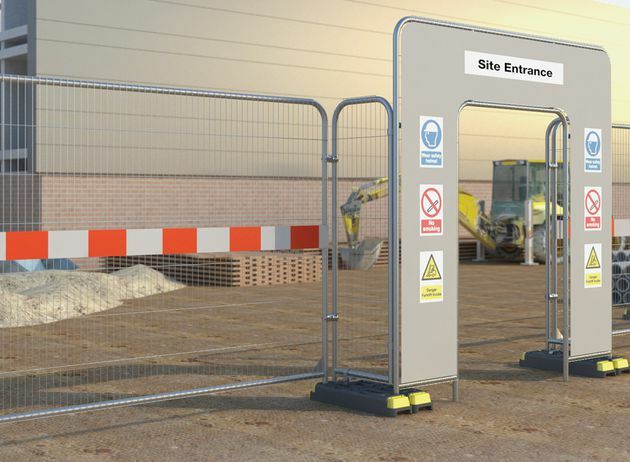 With robust tubular steel frames, designed safety features combined with our rigorous testing for our barriers to give you the quality and reliability you need. We provide temporary fencing, hoarding and barriers for some of the biggest events in the calendar. 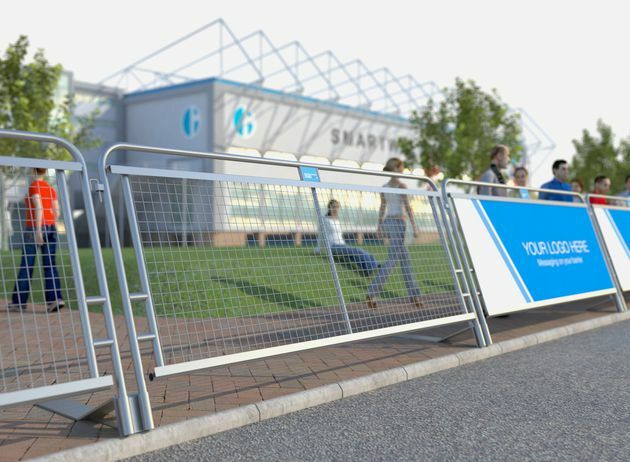 We’re trusted by some amazing organisations, who rely on us at short notice to manufacture and deliver large volumes direct to prestigious events such as the London 2012 Olympic Games and the 2014 Glasgow Commonwealth Games and Glastonbury to name a few. 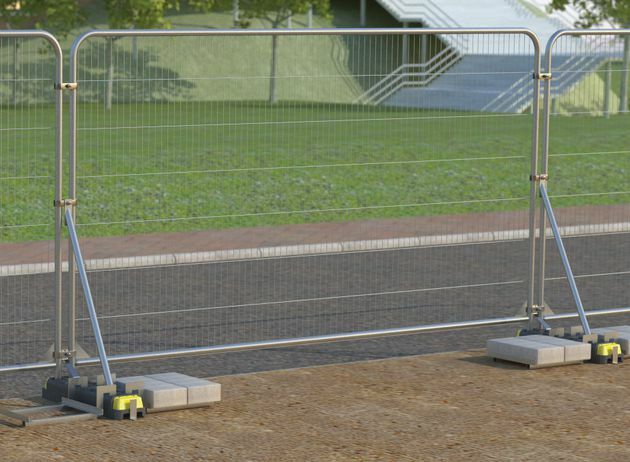 Thanks to our wide array of stabilising products, assembling a run of fencing, hoarding and ensuring they stay up, whatever the weather, is now easy and straight forward. 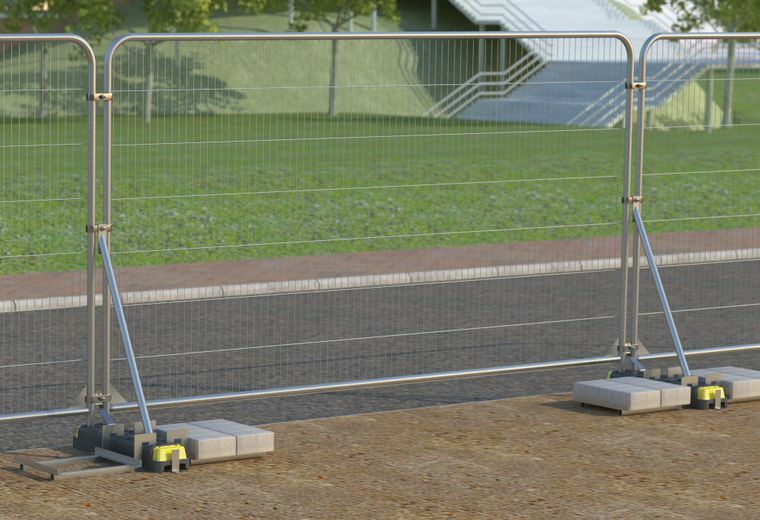 Our accessories are designed and rigorously tested to work in harmony with our fencing, hoarding and barrier products.